I am a firm believer in “fishing hats.” They don’t have to be adorned with flies and spinners like Colonel Blake wore in the TV Series, MASH. They don’t have to have a stupid logo on them that proclaims the wearer to be a Master Baiter. But they do have to have plenty of Mojo. Never underestimate the power of Mojo when it comes to a fishing hat. Other than Mojo, they need to have a couple of other features. 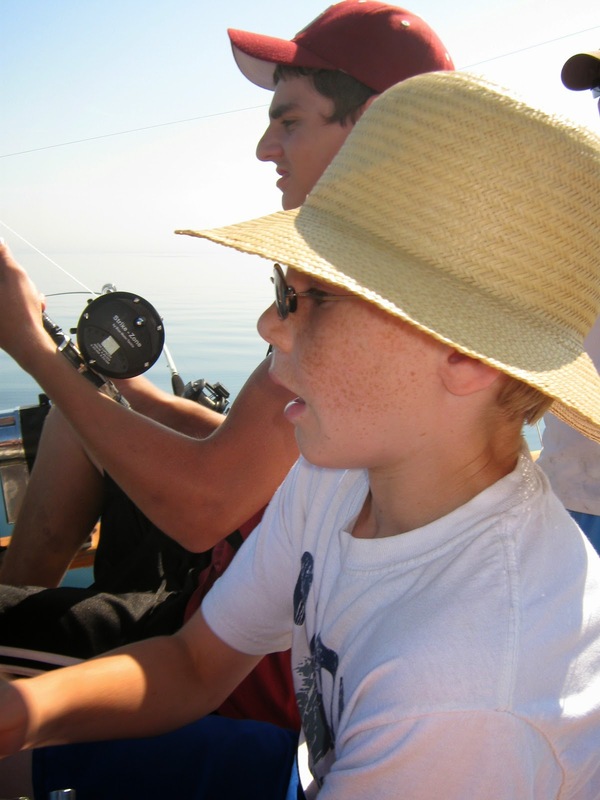 A good fishing hat sports a brim to shield your eyes from the sun. A great fishing hat sports a brim that is dark-colored - preferably flat black in color - on the underside. Hat color matters little other than in hot, sunny weather I choose lighter colors. As a matter of preference, my fishing hats are not camouflage. I have a hatrack full of camo caps, but those are for hunting, not fishing. If they have Mojo, it’s hunting Mojo, not fishing Mojo. Personally, I favor baseball style caps. Available nearly everywhere, if they were good enough to shield the eyes of Babe Ruth, Hank Aaron, Willie Mays and other baseball greats, they are good enough for me. I’m not saying John Wayne’s Stetson, a Mexican sombrero or other head dress style wouldn’t be as good or better, but I’ll stick to a baseball cap. Regardless of the style, they have to fit well. I’m often offered hats from a variety of companies who dole them out as advertising fodder. I own some farmland so I get seed corn hats. I buy insurance so I get insurance company hats. I write outdoor blogs so I get hats from outdoor products companies. But anymore, when offered a new hat, I slap it on my noggin and if it doesn’t feel “right,” I just hand it back. Some hats land on your head feeling as broken-in as your best walking boots, others are like trying to cram a square peg into a round hole. hat on the right a better fishing cap. But don’t overlook the Mojo. You can wear the best looking, best fitting hat on a fishing trip that was supposed to be next thing to fishing in a barrel and have the fishing fall flat. Immediately, if I’m wearing a new hat, it becomes suspect. On the other hand, if the trip goes better than you expected, admit it, the hat had the Mojo to put you over the top. So wear the same hat on the next trip and the next and don’t give up on it until it gives up on you.